There has been no time in history that the ENTIRE human species has KNOWLINGLY faced a challenge as great as one we are beginning to encounter. We know that ecosystem degradation wreaks havoc on native creatures great and small. We know that this degradation and the resultant major shortages of food and clean water have political, economic, and cultural roots. Based on the presentations at the sixth WCCA they do not result from lack of scientific, agronomic and engineering knowledge. Required scientific and policy approaches need to be global and transformational. How are we going to convince politicians, policy makers, and most importantly, citizens that it is imperative to take action today? In this session, Dr. Beck will focus on where we want to be, and not where we have been. Dr. Dwayne Beck manages the research facility called Dakota Lakes Research Farm.The Dakota Lakes Research Farm is owned by a not-for-profit corporation created by family farmers and local businesses in the 1980’s. Full-time operations at the present site began in the fall of 1989. The entire facility has always been managed using true conservation agriculture techniques (continuous low-disturbance no-till and diverse rotations) since its inception. The unique cooperative arrangement between South Dakota State University and the agricultural producer members of the corporation has resulted in substantial success. The primary impact was the development of programs that have allowed producers to profitably adopt conservation agriculture techniques in a large portion of central South Dakota and throughout the grassland ecosystems of North America. Identification of the extremely important role played by crop rotation in minimizing weed, disease, and insect problems while increasing potential profitability was the key contribution to this success. Principles developed at the Dakota Lakes Research Center have been successfully applied to many ecosystems around the world. The intellectual and fiscal contributions of the producer/owners of the Dakota Lakes Research Farm Corporation are the key to the successes achieved at this point. What has happened so far is only the beginning, conservation agriculture research and development continues and is expanding into new areas. 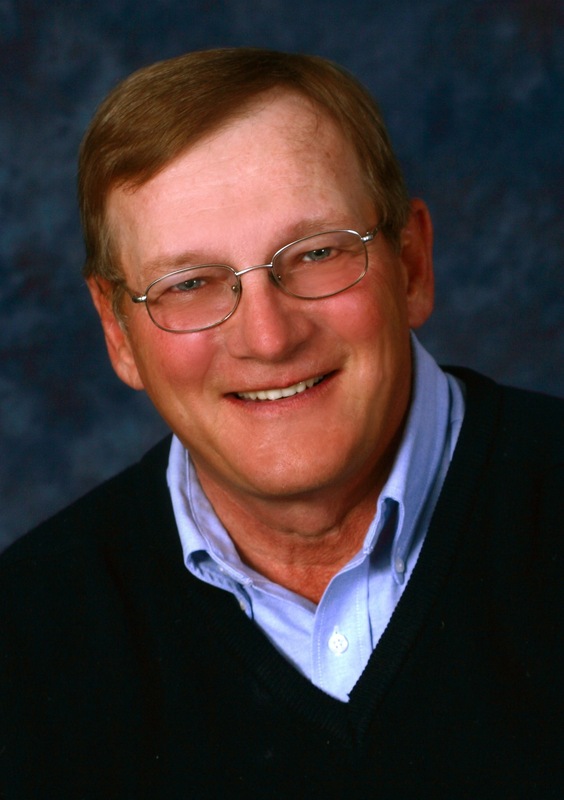 Dr. Beck was inducted into the South Dakota Hall of Fame in 2007 and was presented with the American Agricultural Editors Association Distinguished Service Award in 2008. He has spoken at numerous national and international meetings and is renowned not just for his research work, but also for his teaching skills and his unique approach to managing ecosystems used for producing food.